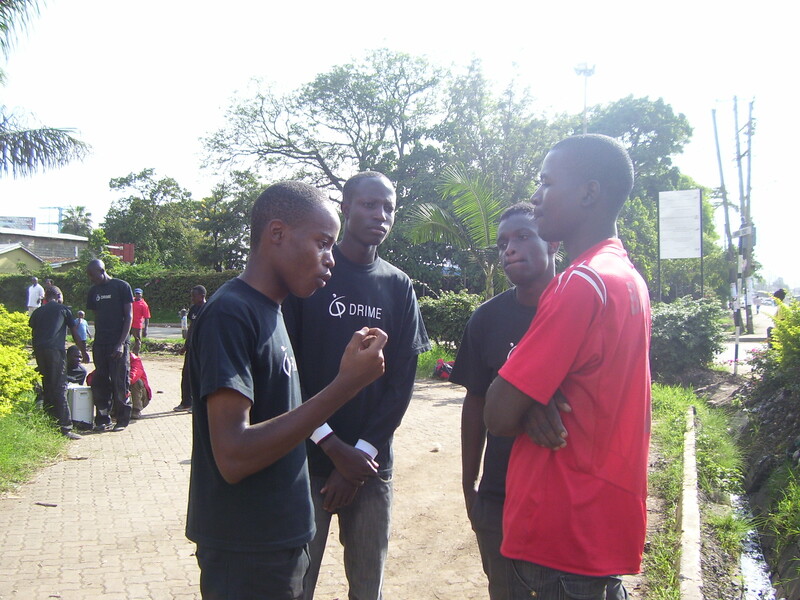 The birth of DRIME Kenya took place in 2006! Lillian Frederiksen (Tarvudd), Mark Wall and Shelley Weglo – three of DRIME’s members who have served in a variety of leadership roles – served in Nairobi, Kenya for six months. In partnership with AIM (Adventures In Missions), Lillian, Mark & Shelley spent their time praying for & recruiting DRIME’s Kenyan leaders, training them in the dramas and equipping them to lead DRIME Kenya. 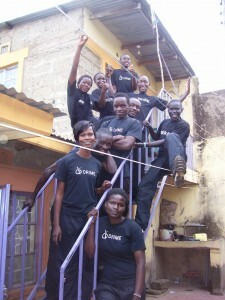 They came back to Canada in December 2006, leaving behind an active, mission-fulfilling DRIME base run fully by committed Kenyan young people. 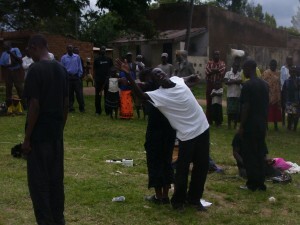 Please pray for DRIME Kenya and the leaders as they continue to make Jesus known in Nairobi. Want to know more about DRIME Kenya?